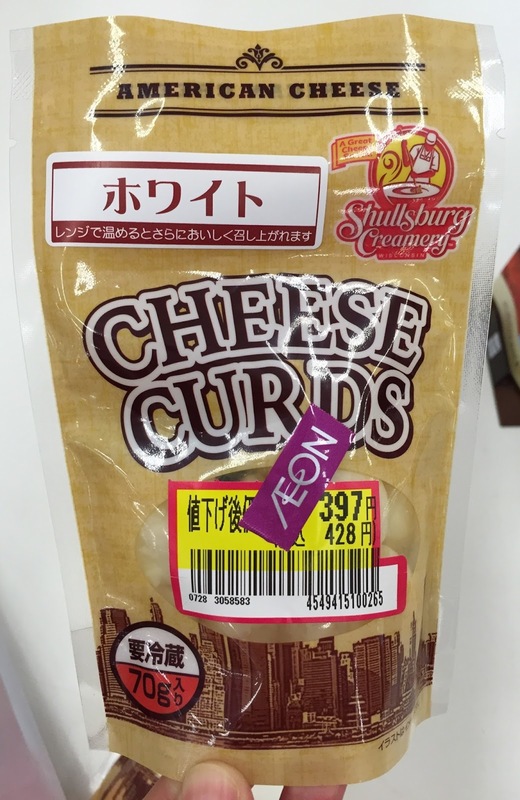 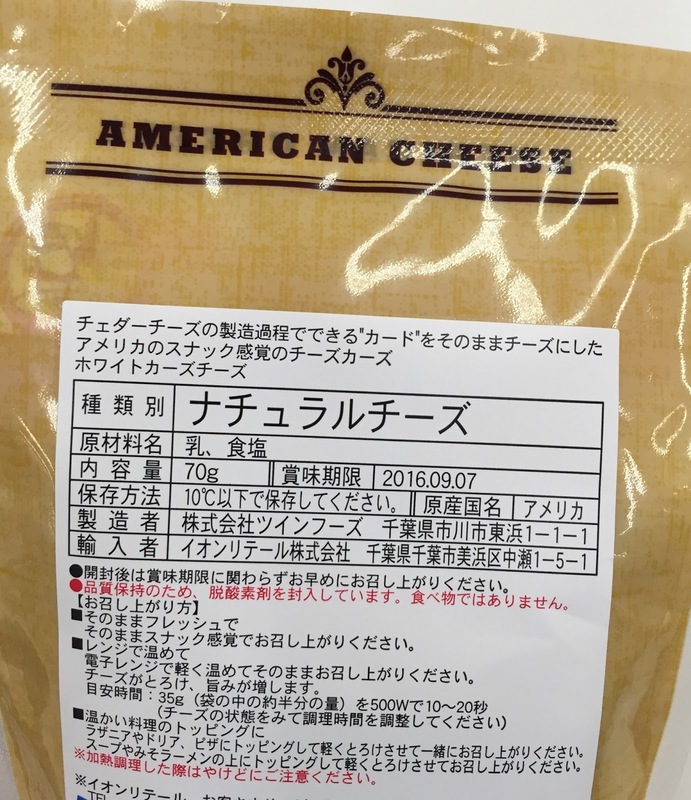 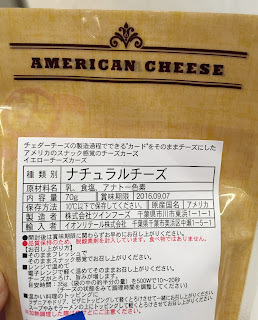 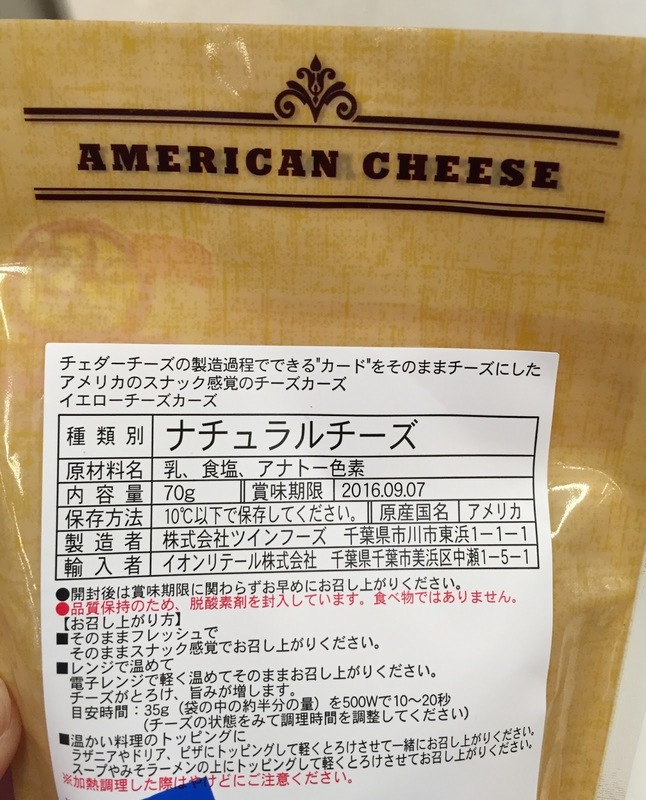 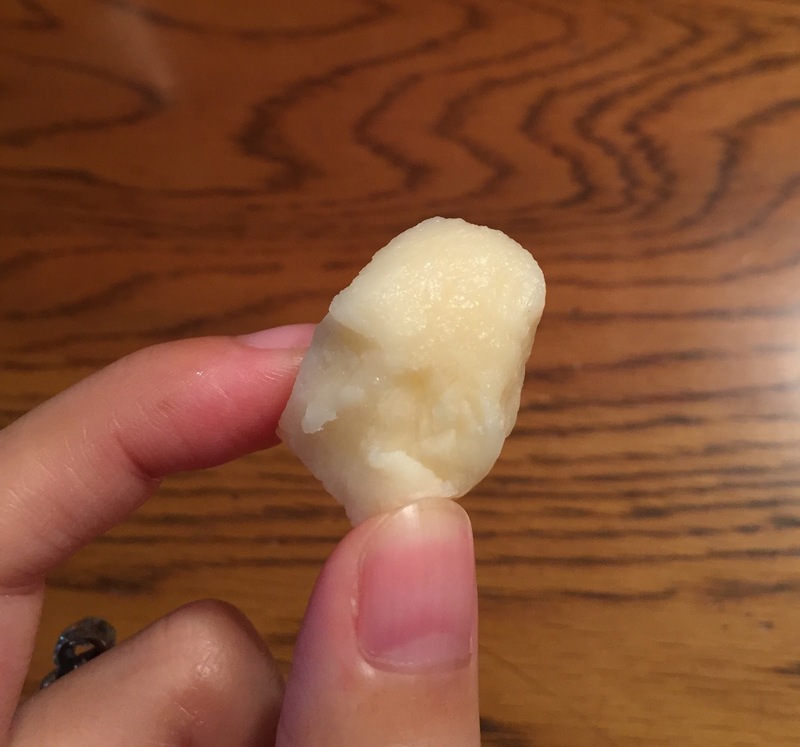 My husband found cheese curds at Aeon Mall the other day, and surprisingly, it's imported from the states. 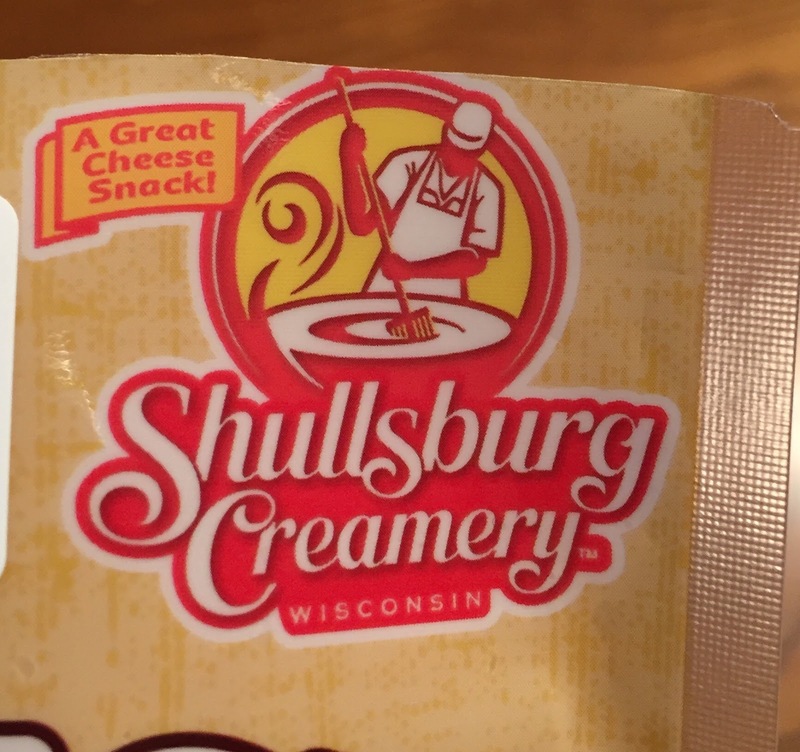 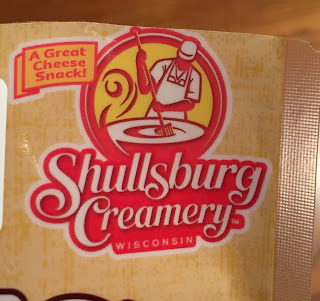 And even better, it's from Wisconsin and the company is called "Shullsburg Creamery." Same as the states sell, they're stored in a chilled shelf while they sell at room temperature in Quebec. 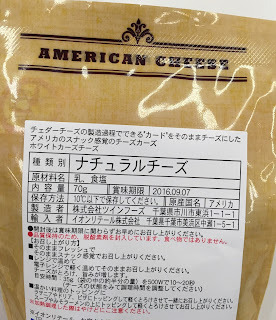 Cheese curds are made during the process of making cheddar cheese and these are American snacks. There're suggestions how to eat, and they're to eat as they are, heat to melt them or toppings, but I think the best part of cheese curds is the texture and if it's to melt the cheese, to buy slice cheese makes more sense. 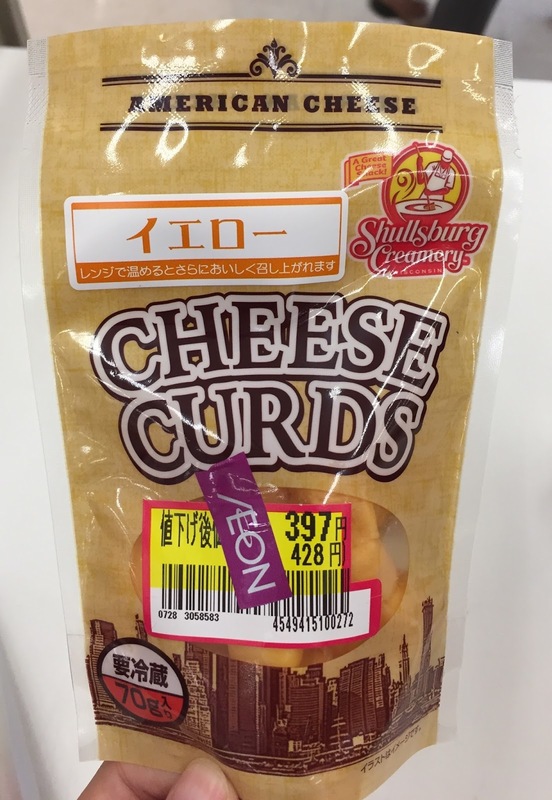 They were all different shapes and I was hoping they'd be squeaky, but they're just crumbly without any chewiness sadly. 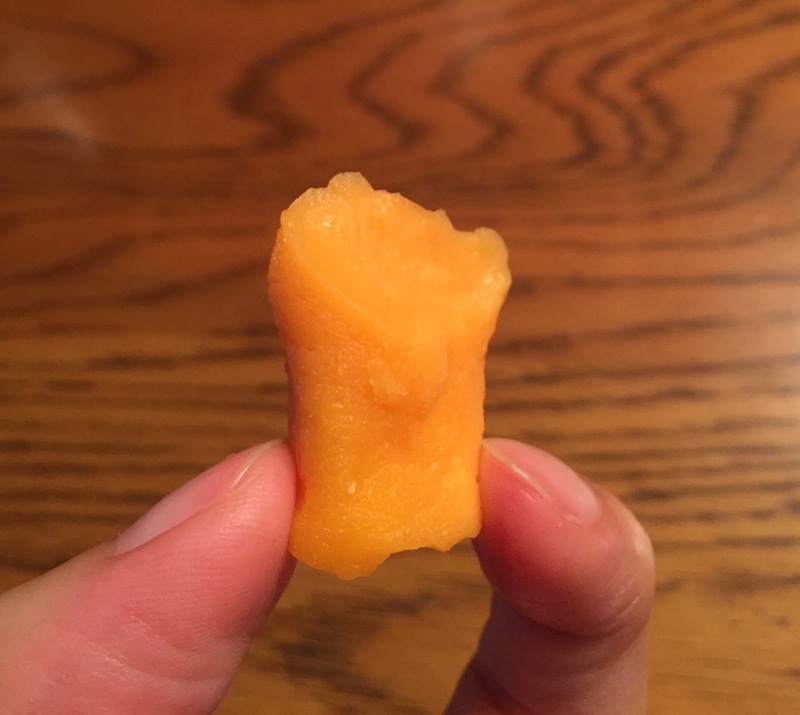 Orange colored yellow cheddar didn't have squeakiness either.